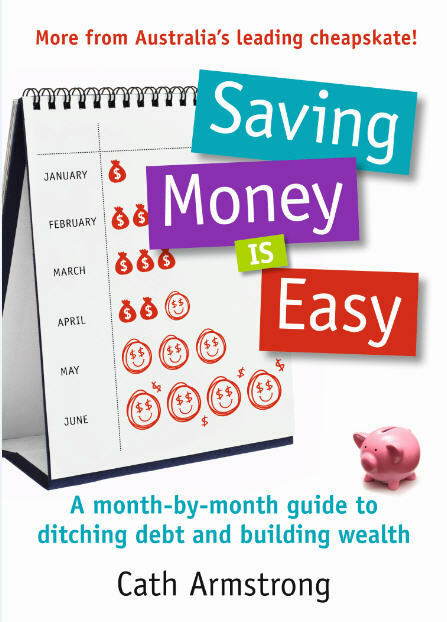 It's in store from today, my new book Saving Money is Easy! Im so excited to get this book!!!! !